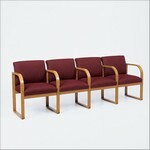 Healthcare Reception: Contour 4-Seat Full Back Sofa with Center Arms from Lesro. Our Price: $1,045.00 Free Shipping! Sweeping Refinement...The warmth and strength of solid oak construction presented in a relaxed contemporary style. Please be sure to include: Name, address, the name of each fabric swatch of your interest as well as the name of the chair. Our Price: $239.00 Free Shipping! Our Price: $215.00 Free Shipping! Our Price: $185.00 Free Shipping! Our Price: $275.00 Free Shipping! Our Price: $1,299.00 Free Shipping! Our Price: $559.00 Free Shipping! Our Price: $709.00 Free Shipping! Our Price: $295.00 Free Shipping! 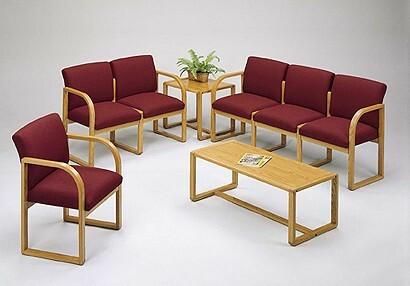 Our Price: $359.00 Free Shipping! Our Price: $535.00 Free Shipping! Our Price: $189.00 Free Shipping! 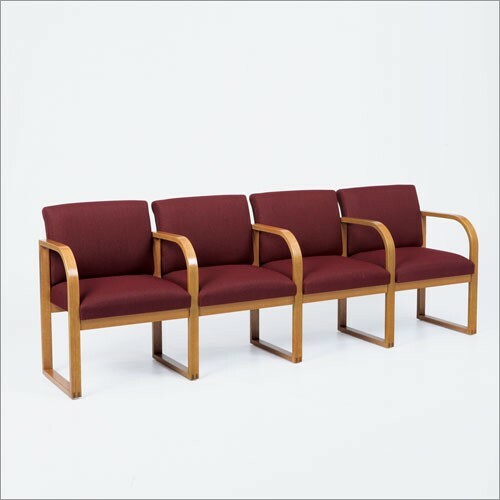 © Copyright 2015 Office Furniture Concepts Ltd. All Rights Reserved.